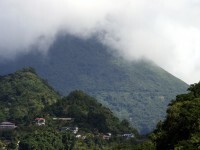 The tallest volcano in the Caribbean can be found in Guadeloupe. 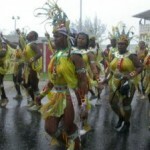 It rises at 1467m above sea level and it is located on the island of Basse-Terre. This is still an active volcano, and its last eruption took place only few decades ago, in 1977. A popular climb in Basse-Terre – which home to several protected areas – La Grande Soufrière offers hikers a thrilling experience. The view on top is magnificent in a clear day, and you’ll also have the rare occasion to see a smoking volcano caldera. Dominica’s nature is famous for its untouched beauty. 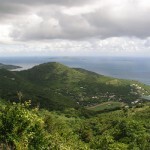 The highest point on this mountainous island is the peak of Morne Diablotins. 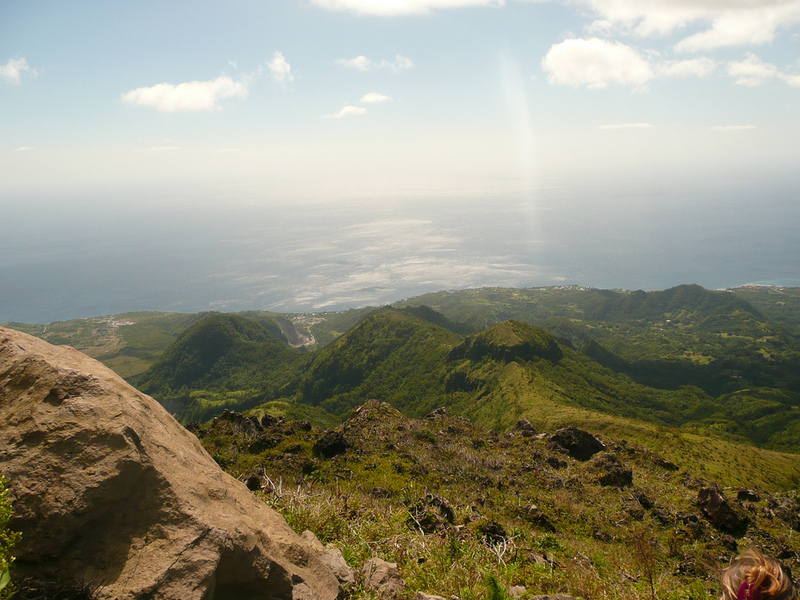 Unlike many other Caribbean volcanoes, Morne Diablotins has no recent eruption record. The mountain and surrounding area have a national park status, being home to and endemic species of parrot and a rich fauna. 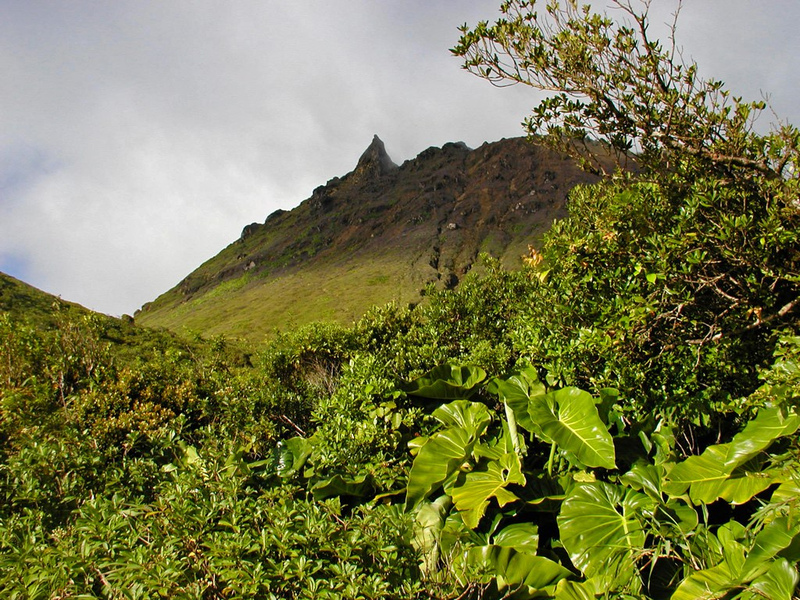 Mount Pelée is probably the scariest volcano in the region – and one of the deadliest in terms of human casualties. It is a very active volcano, whose 1902 eruption caused the deaths of thousands of people and destroyed and entire town. This much feared volcano can erupt anytime, this is why the area is constantly monitored by vulcanologists. The last eruption took place in 1932. Not as tall as Mount Pelée, La Soufrière volcano in Windward Islands is the 4th highest in the Caribbean, and one of the most active. 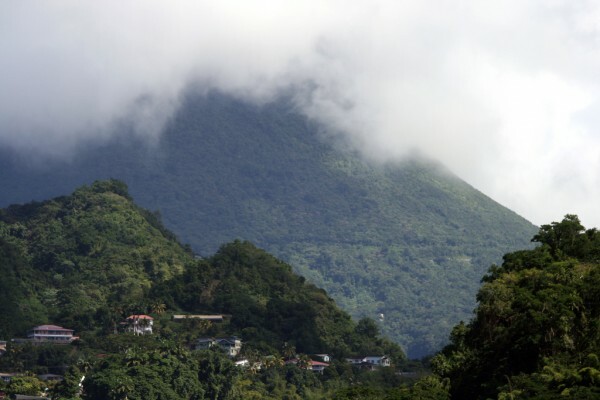 The two volcanoes also seem to be connected: the biggest recent eruption of La Soufrière took place in the same day as the infamous Mount Pelée eruption of 1902. 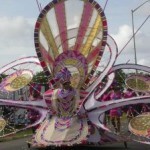 It also claimed the lives of over 1600 people. Despite the morbid statistics, the mountain offers a truly spectacular hike, a beautiful ascent through lush tropical forests, ending on a bare, misty summit.